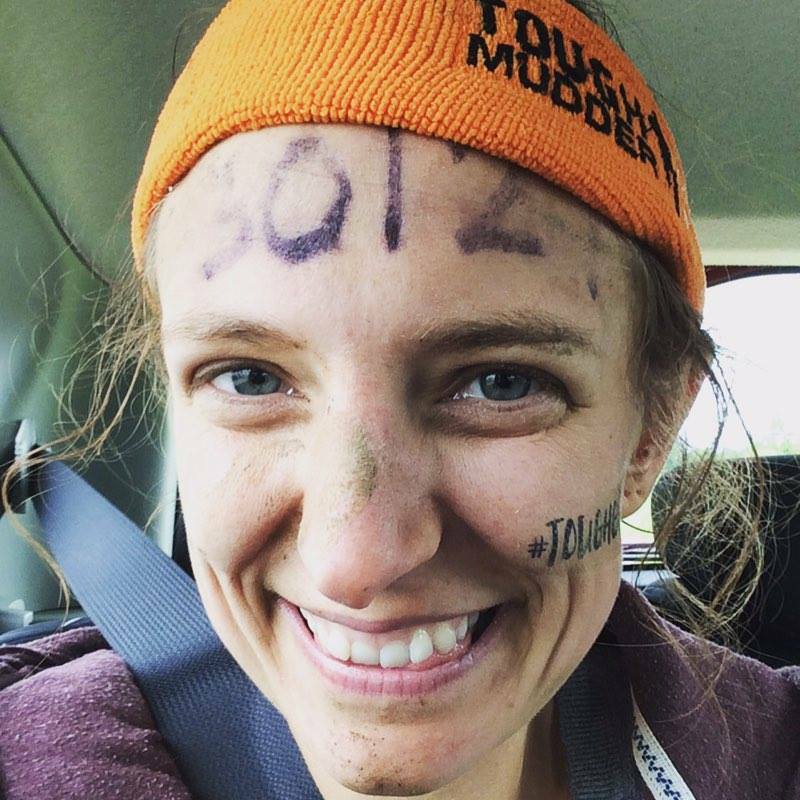 On Saturday 21st May I did one of the craziest, most exhausting and most exhilarating things I've ever done: Tough Mudder Midlands. 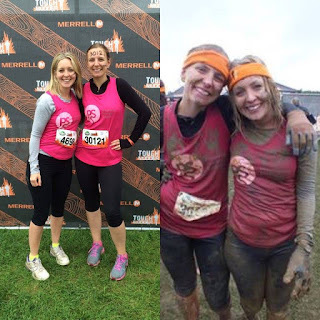 11.1m of mud, hills, water, ice, walls and electric shocks. £1111 made for PSS! Not bad for a day's work (and 6 months of training). On the morning of the event my teammate and fellow PSS volunteer Emma Watford and I met up, donned our #tougHGirls temporary tattoos and headed for the start line. I thought I was nervous before but it turns out I didn't know the meaning of nerves until this! 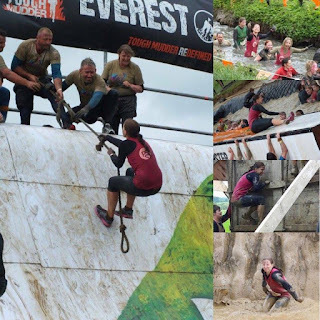 Some of the obstacles were incredibly mentally challenging. The walls especially I found difficult, not made easier by the fall on my face - I have some excellent bruises! Still, the thought of raising so much money kept us going! And as Emma rightly pointed out, if we can survive HG, we can survive anything!